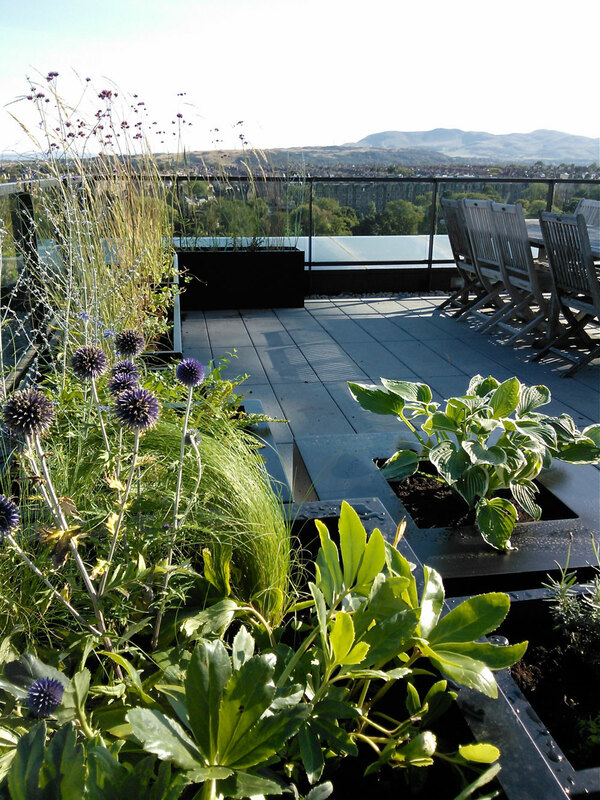 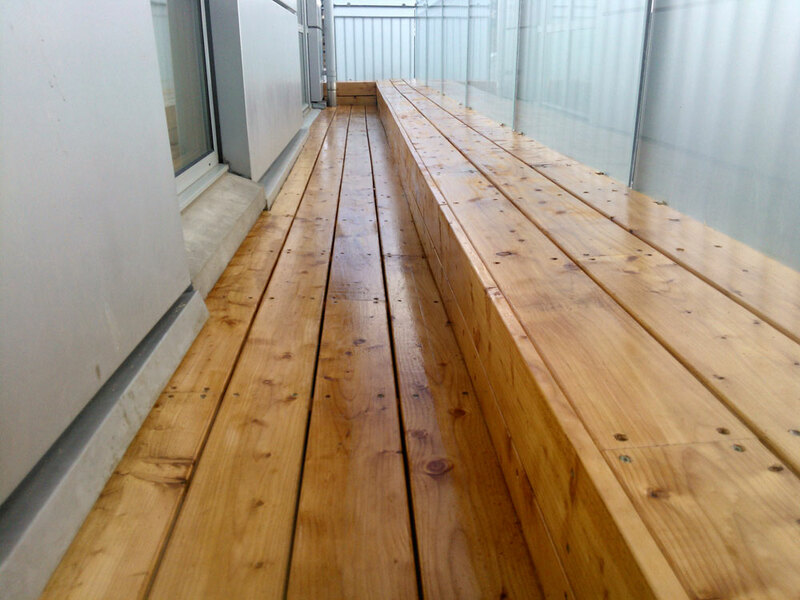 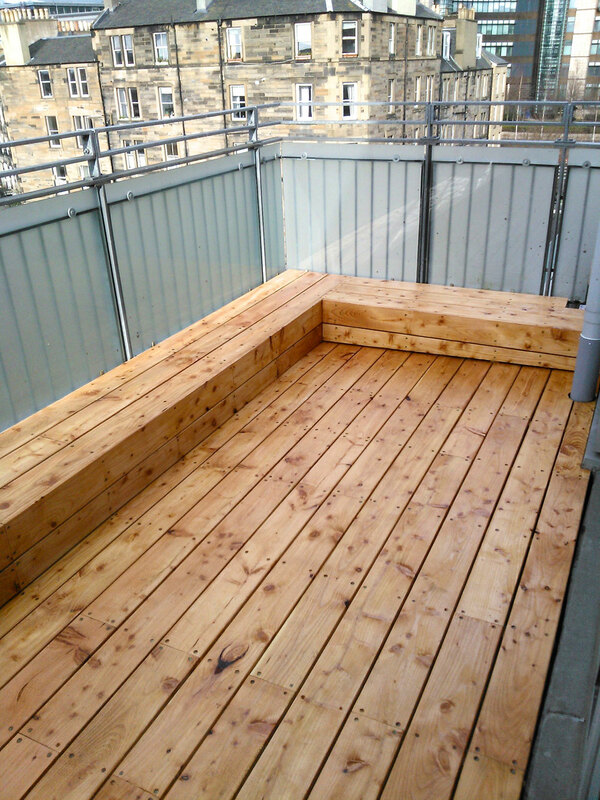 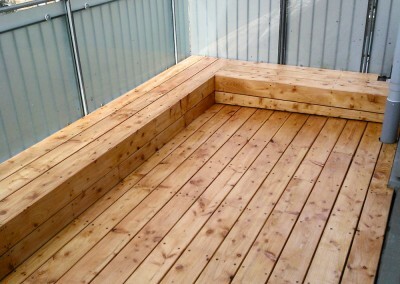 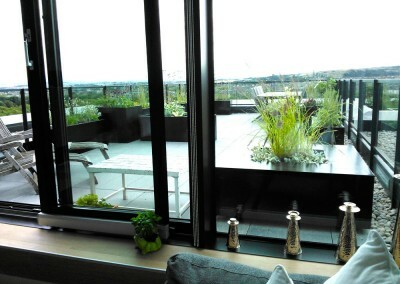 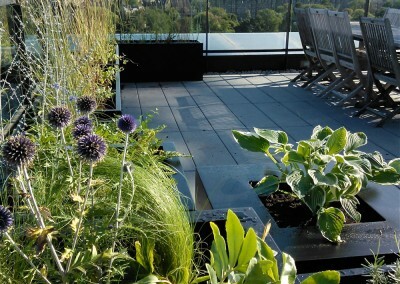 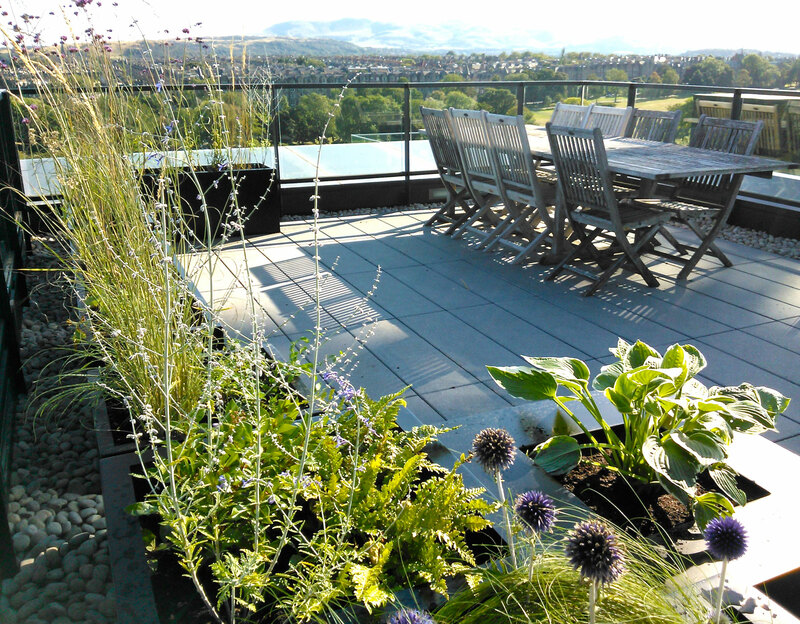 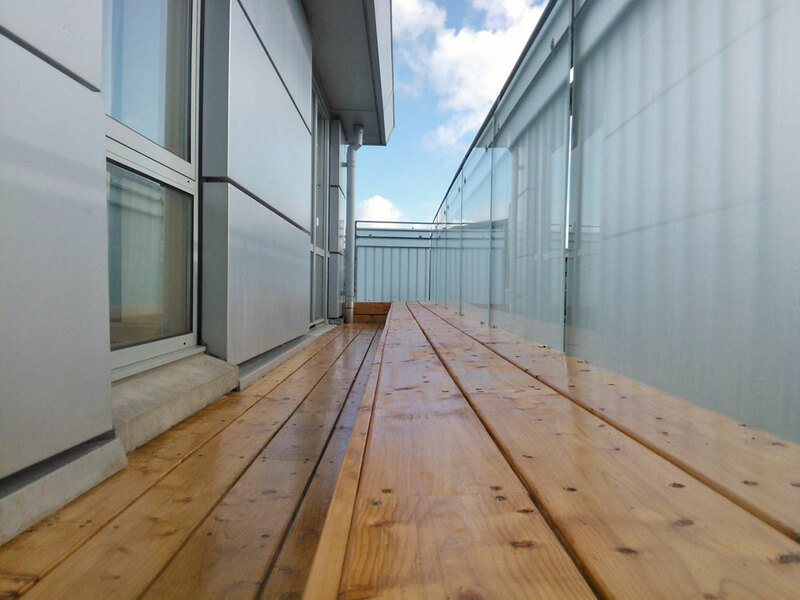 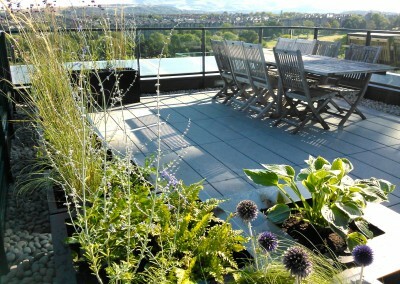 Working with small garden spaces such as balconys and roof gardens can be fun. 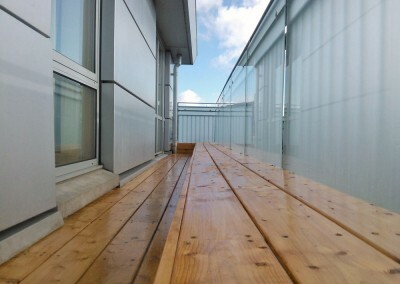 It’s surprising what can be achieved in a limited area. 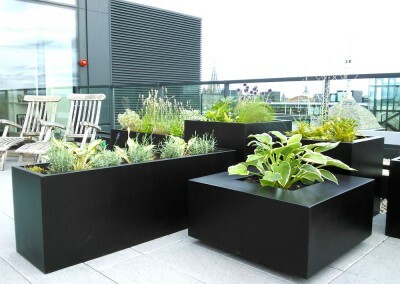 The use of container planting and looking at appropriate planting for the location is key to a great small space. 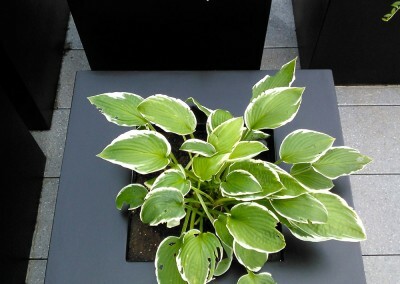 We can provide a wide selection of planter options. 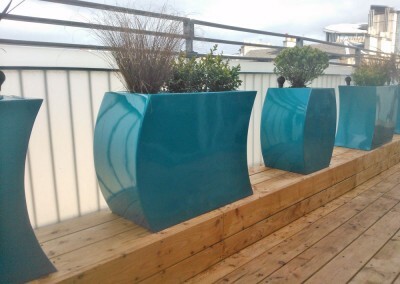 From granite and slate through to colourful fibre glass. 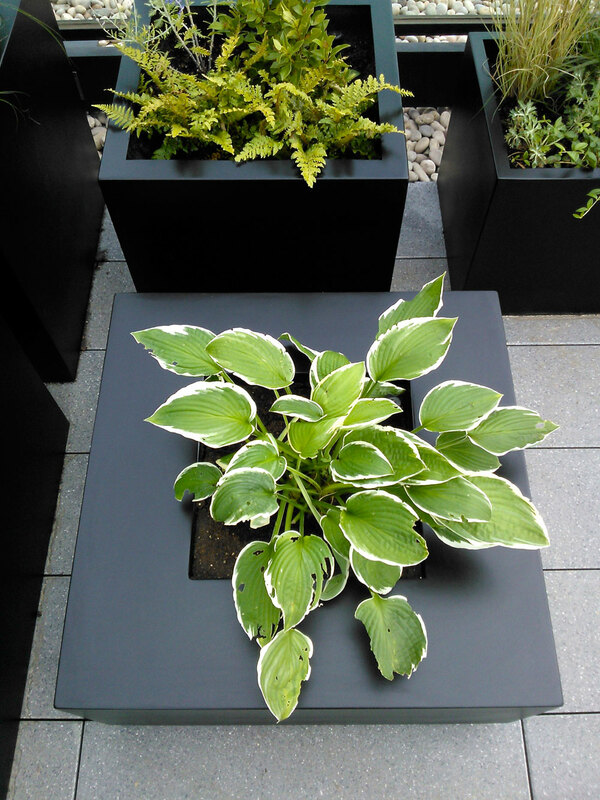 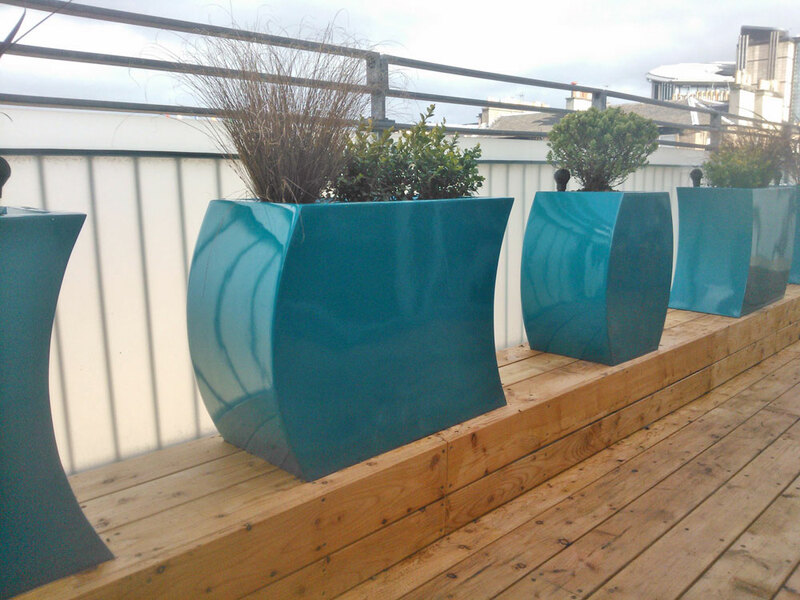 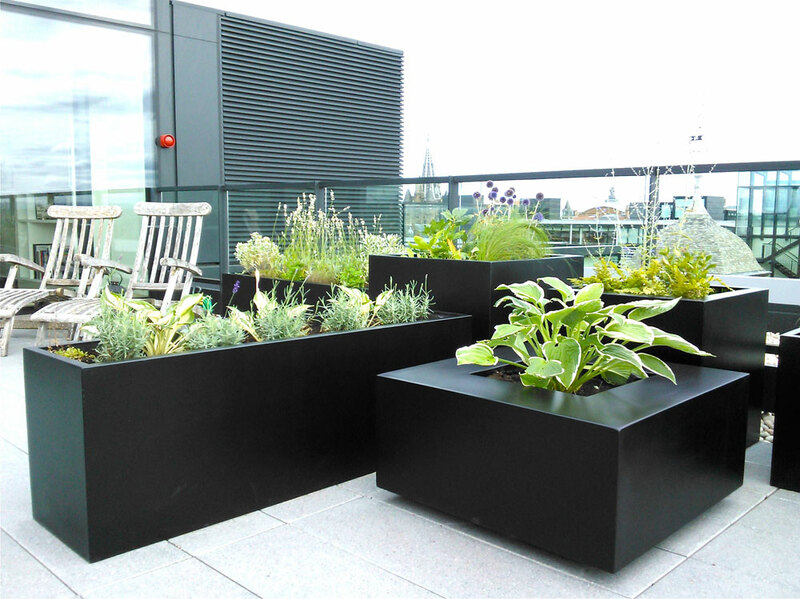 Bespoke planters can also be made to cater for individual projects.